When three or more Dresser scatters appear on the reels, you`ll get to choose 2 of the 6 drawers to look for little monsters hiding in the drawers. 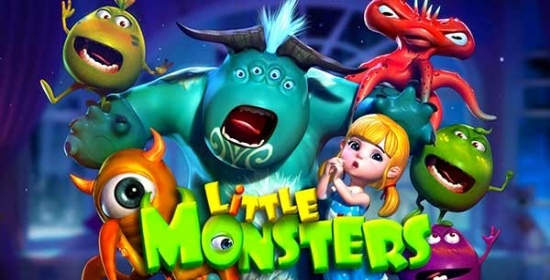 Depending on the monsters you find, you`ll be awarded additional free spins and/or multipliers. You can win up to 33 free spins and up to a 15x multiplier!Dresser Scatters Dresser Scatter symbols appear on any reel, you will get 8 Free Spins with a 2x multiplier.ï¿½ If three or more scatters appearing during free spins, an additional 15 free spins will be awarded with the same multiplier as the triggering spin! Vikings Voyage - Free Spins 20 Line Slot from RealTime Gaming. Rocking Robin - Free Spins 20 Line Slot from Online Gaming Systems. Wishing Well - Bonus Feature 20 Line Slot from Online Gaming Systems.